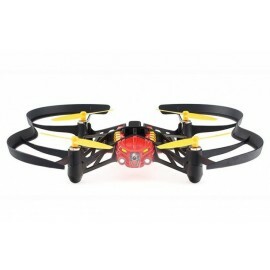 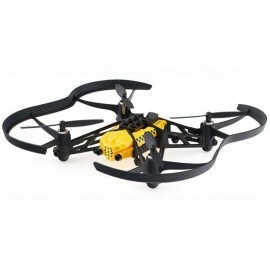 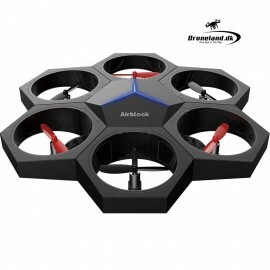 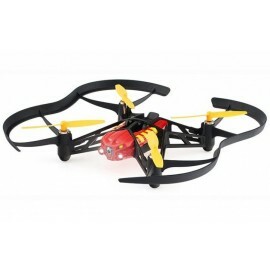 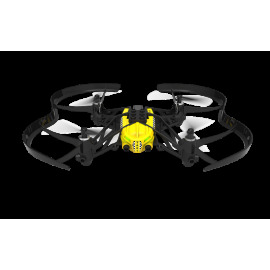 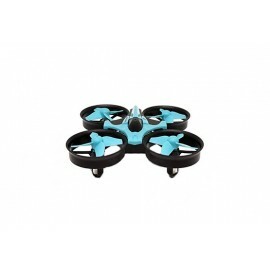 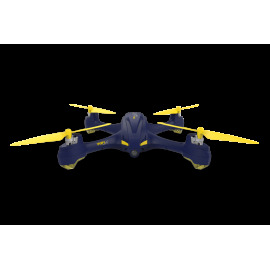 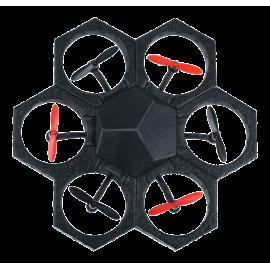 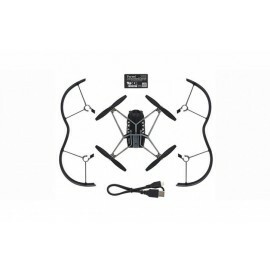 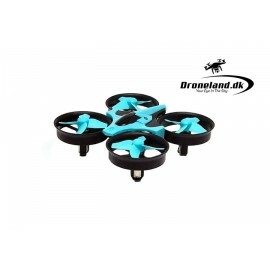 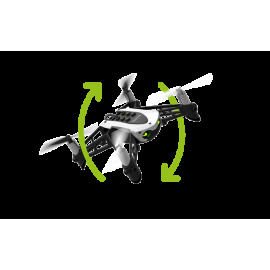 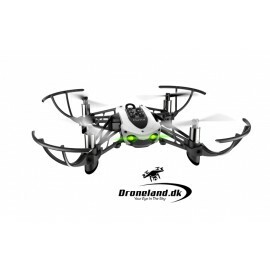 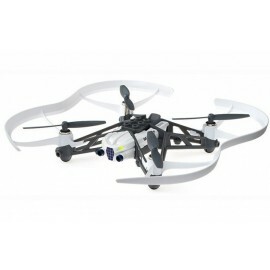 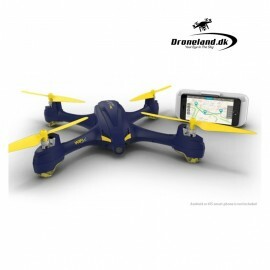 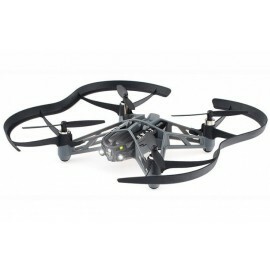 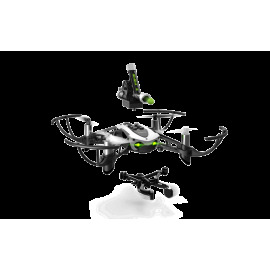 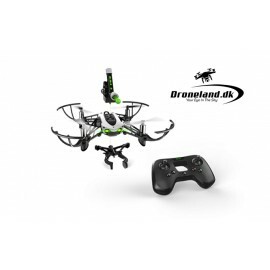 If you are looking for a toy drone, we offer a wide range of high quality toy drones from eg. 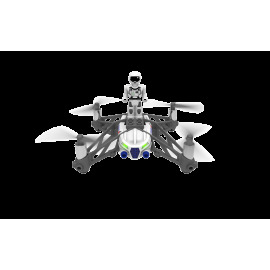 Parrot and Makeblock. 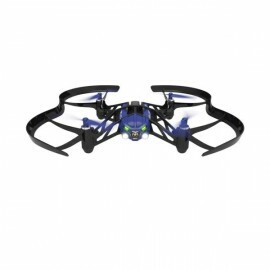 Parrot's popular Mambo drone-series comes among other things with Parrot Mambo Mission that comes with grapper arms and cannons that make it possible to play air war with each other if you are more.